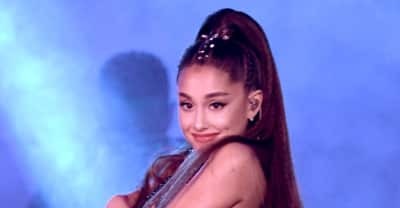 Ariana Grande made a correction to her new "7 rings" tattoo — but now it apparently reads "Japanese BBQ finger." 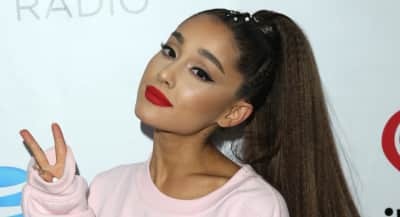 Ariana Grande's new tattoo was critiqued on Twitter for a bit of mistranslation. 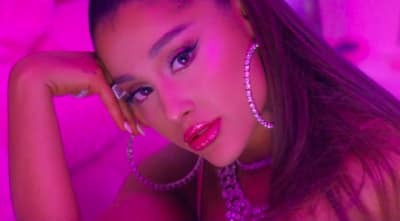 Billboard announced that Ariana Grande's newest single "7 rings" has debuted at number one on the Hot 100 chart. Ariana Grande has revealed the album artwork for thank u, Next, her second album in 6 months. 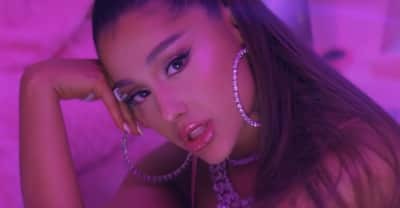 Tesher's remix of Ariana Grande's "7 rings" mashes up the song with Soulja Boy, Princess Nokia, and 2 Chainz. 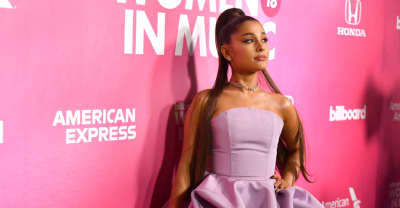 Ariana Grande has shared the twelve song titles comprising her newest project. Ariana Grande shares a touching tweet on what would have been Mac Miller's 27th birthday. 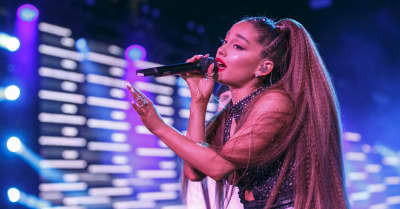 Ariana Grande's "7 rings" is the subject of a copying allegation from NYC rapper Princess Nokia. 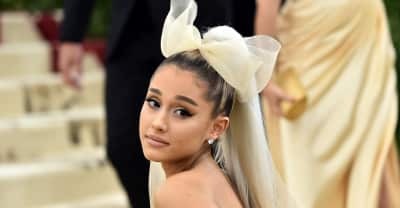 Ariana Grande is poised to become one of the first women to headline Lollapalooza.